A youth-led, action-oriented organization dedicated to merging public health, environmental advocacy, and legislation to change the world. Have you heard? 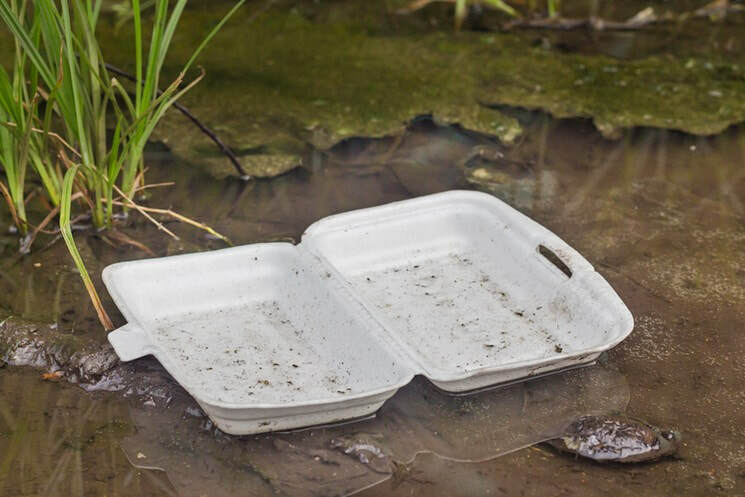 The Maryland Styrofoam ban was passed by State Legislature. Additionally, the Baltimore Styrofoam ban was signed by the Mayor, and it goes into effect in October 2019. Thank you to all our partners for working with us to get this ban passed. 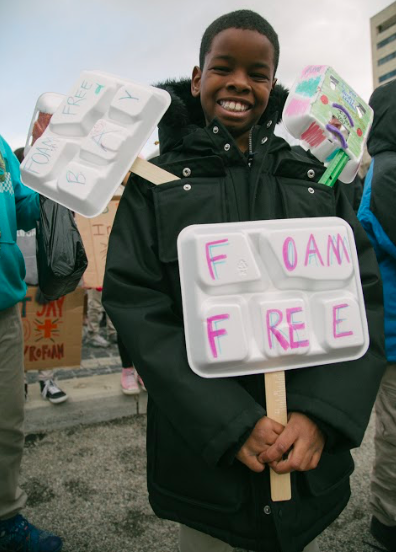 Baltimore Beyond Plastic is a youth-led organization founded in 2016 to support a Maryland expanded polystyrene (Styrofoam) phase-out. Our work continues to grow to embrace a variety of environmental topics. We have a special focus around plastic pollutants. Check out youth in action at our events! What are the problems with plastic? What can you do to make change? Tell us your trash story.